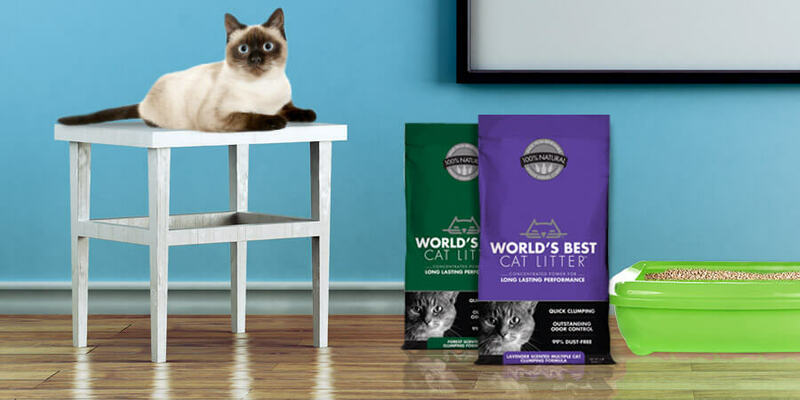 Pounce Into Summer with a New Furry Friend … Share your story for a chance to win a free bag of litter! 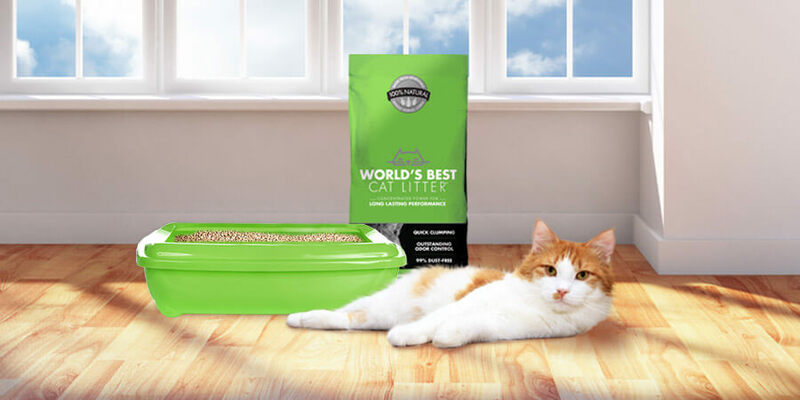 World’s Best Cat Litter is on Facebook and Twitter! 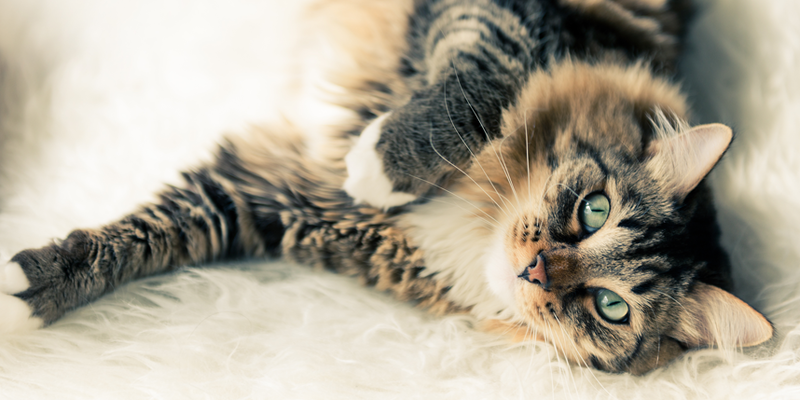 Now accepting all friends, furriends, and followers!